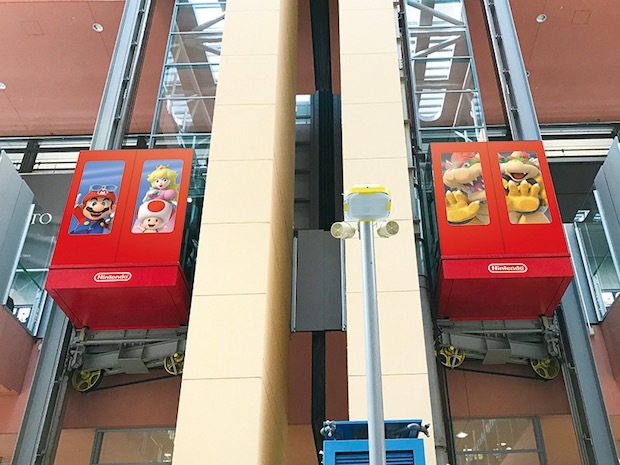 Nintendo has created a surefire way to keep the kids content while waiting for a flight. 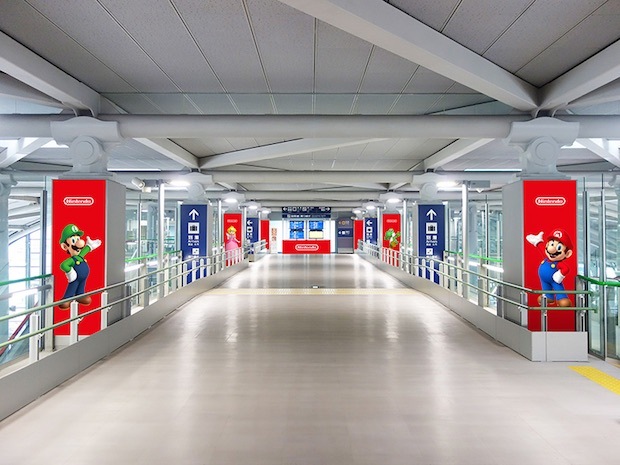 Japan’s biggest name in gaming has produced a free gameplay area, Nintendo Check In, at Kansai International Airport, which serves the region including Osaka, Kyoto and Nara. 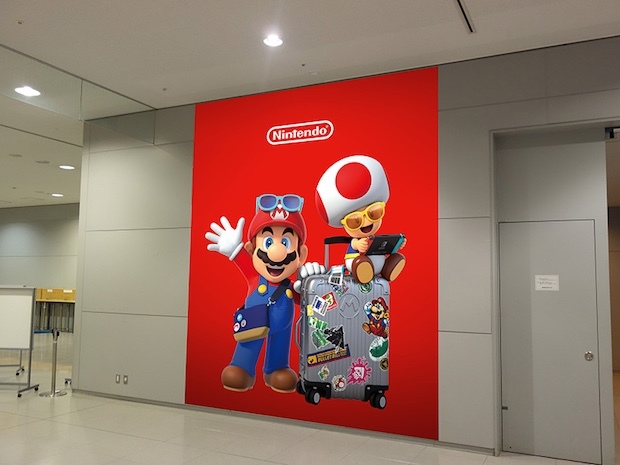 Opening June 23rd, Nintendo Check In is located on the ground floor of Terminal 1 and includes demo stations for the major Nintendo new release of the year, the Nintendo Switch. 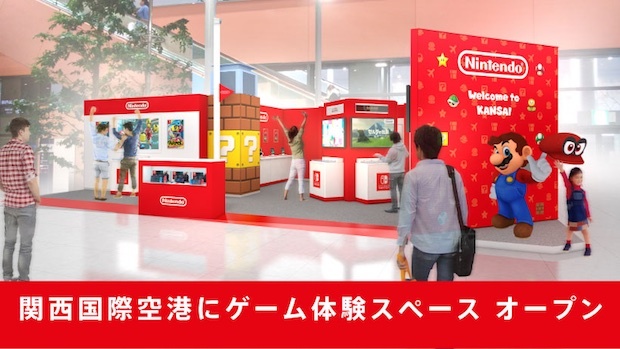 Visitors can try out a range of Nintendo games on the Switch, 3DS and other smart devices. 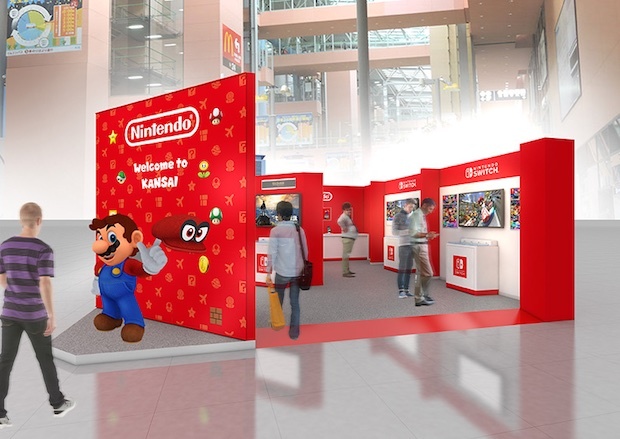 The choice of KIX as opposed to Haneda or Narita for the promotion isn’t such a surprise when we consider that Nintendo is based in Kyoto. 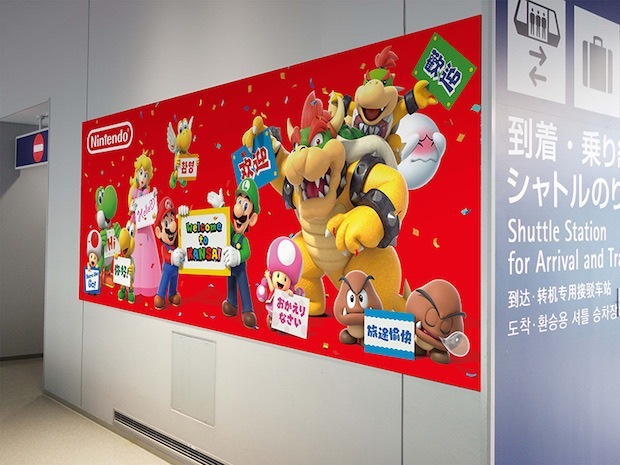 Nintendo Check In is not a temporary pop-up and should remain at the airport for the foreseeable future. 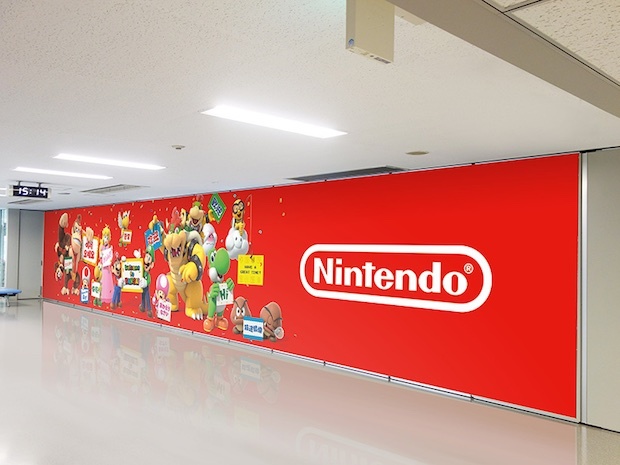 To celebrate its opening, KIX is also decked out in special Nintendo-themed decorations. 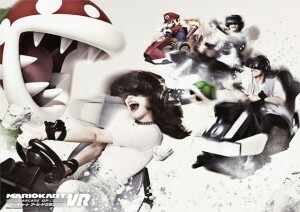 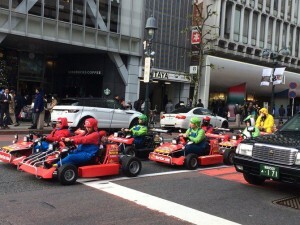 Kansai visitors who make it up to Tokyo, however, should be sure to check out the new virtual reality Mario Kart attraction in Shinjuku. 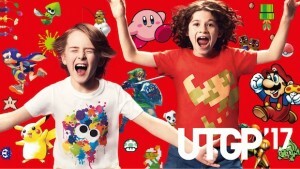 Serious Nintendo fans will also want to pop into a branch of UNIQLO to pick up one of the winners from its t-shirt contest inspired by Nintendo properties.